Towson finished seventh out of nine teams with 180 points in the 2017 Colonial Athletic Association (CAA) Cross Country Championships hosted by Elon on Saturday, Oct. 28. Senior Emily Johnson, sophomore Erica Israel and junior Abby Gauthier were the top performers during the meet. Johnson finished first for the Tigers and 21st overall with a time of 22:25.10. This was the third fastest time of Johnson’s career. Israel finished just three spots behind Johnson, while Gauthier finished 36th overall. 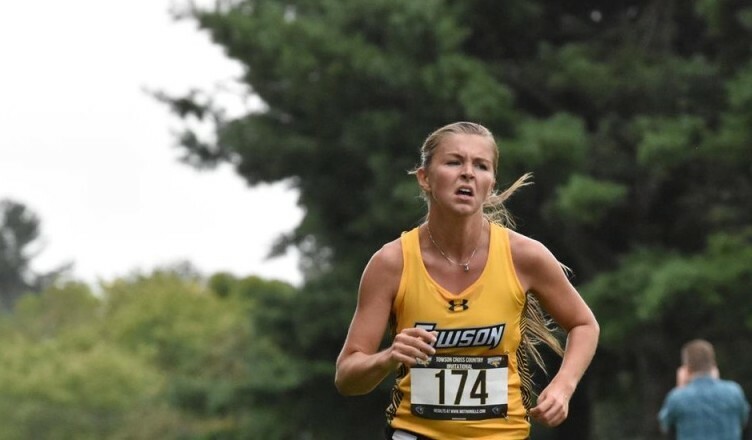 Towson placed fifth in the CAA Championship meets last year and Jackson noted some reasons for dropping two spots this time around. The Tigers have two weeks to prepare for the NCAA Mid-Atlantic Regional in Bethlehem, Pennsylvania. The event begins at noon Friday, Nov. 10.